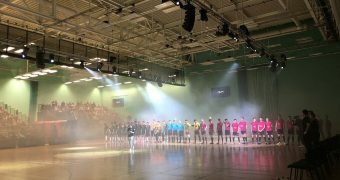 Congratulations to the University of Nottingham Futsal Club on winning the Varsity Futsal 2019 event. 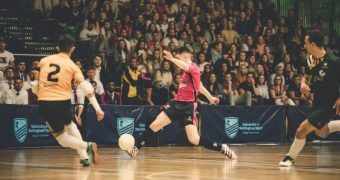 The University of Nottingham Futsal Club were 4-1 down against their rivals Nottingham Trent University. 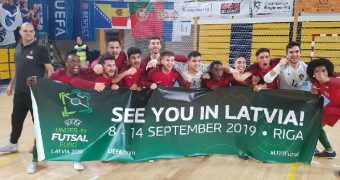 However, they fought back with 5 second-half goals to win the Men’s Varsity Futsal 2019 event, 6-4! 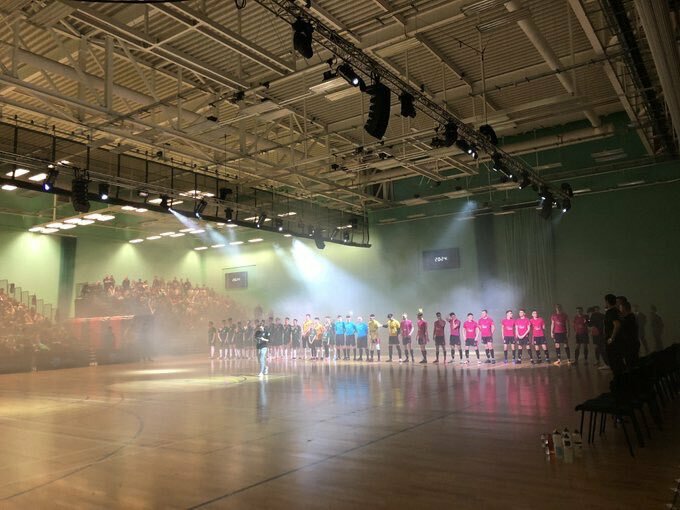 Nottingham Trent University was aiming for a third win in a row and looked on course to do so. 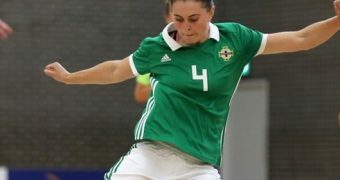 But, The University of Nottingham has had a terrific season under their head coach Marc Forrest and the belief he has instilled in the club is clear for all to see. 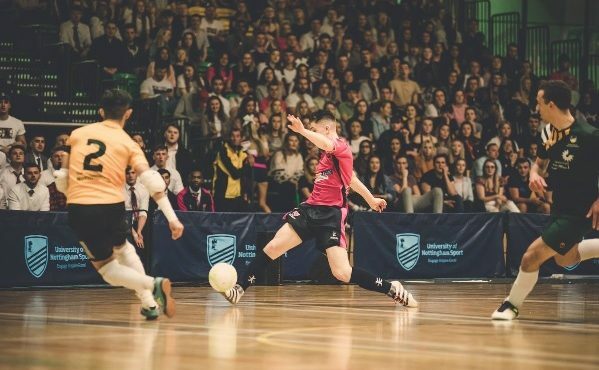 We spoke with Marc and will publish an interview soon looking at the fantastic season at the University of Nottingham. 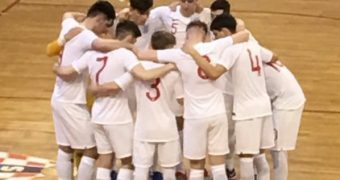 This event shows that Universities can take a leading role in the development of Futsal in England and the U.K. and will be an important partner to the FA going forward to develop a strong grassroots foundation and the Futsal community/ fans. 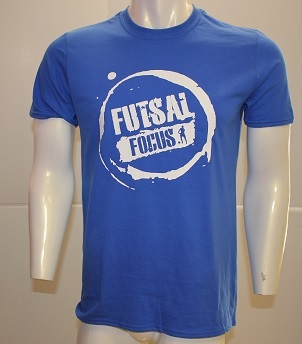 Pictures and video was taken from the Twitter accounts of both University Futsal Clubs. 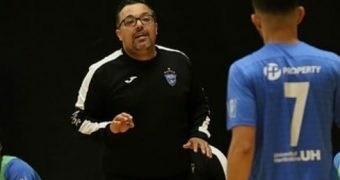 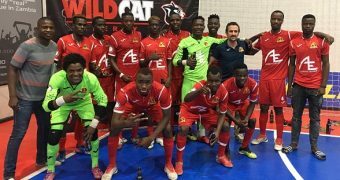 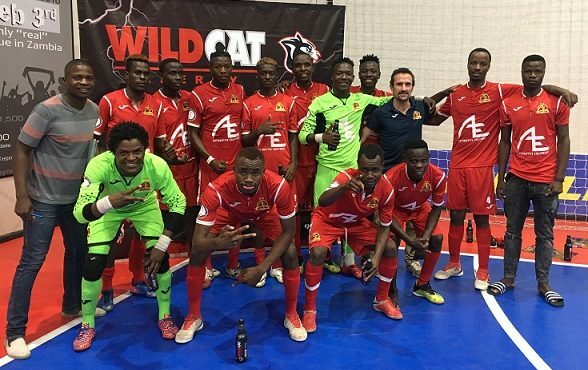 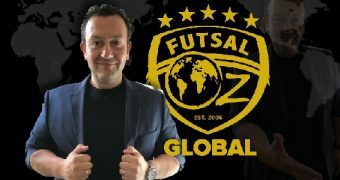 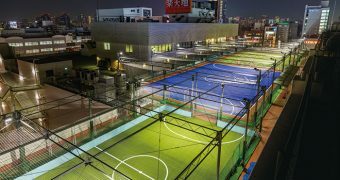 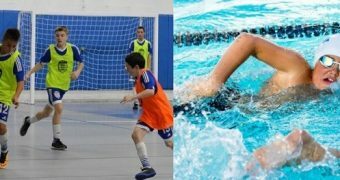 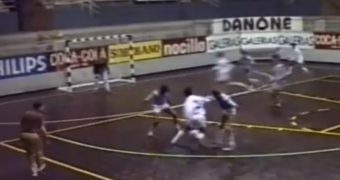 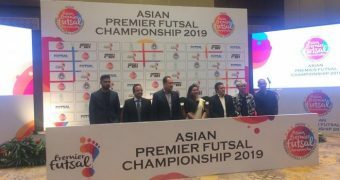 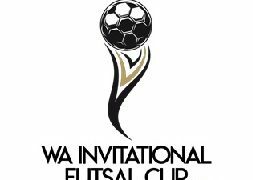 If you like this article and would like to keep updated on Futsal news, developments etc, then please submit your email below in the Newsletter section or by clicking on the Subscribe to Futsal Focus option on the header.